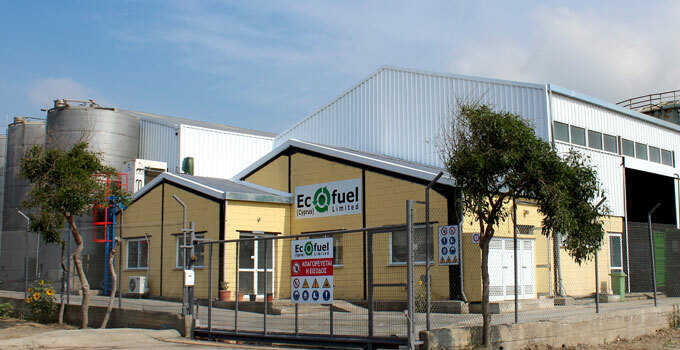 Ecofuel (Cyprus) Ltd operates a state of the art Recovery Facility for hazardous oily waste in Vassiliko Industrial Area. The company provides a wide range hazardous wastes treatment technologies in a professional and effective way. We provide waste oil collection services on regular schedule or one time off service with a simple call. We specialize in processing and reclaiming secondary fuel (Type LFO - Light Fuel Oil) from waste oil using advanced technologies and at the same time we employ a pioneer treatment of wastewater that assures the discharge of clean water. We cooperate in several programs with the Technological University of Cyprus and other educational institutes, investing time and money on R&D. 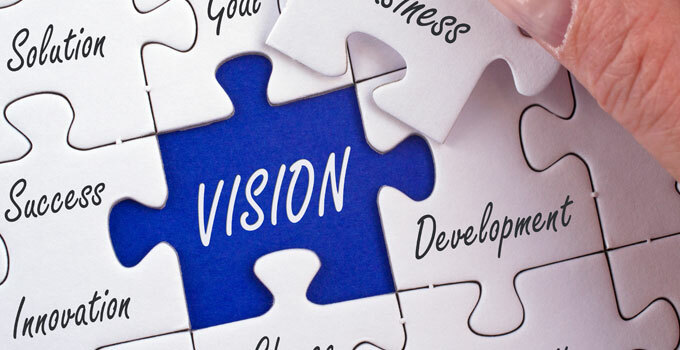 To become a leading model company in the management of petroleum waste. The company already operates under the Environmental and Health and Safety management systems ISO 14001 and OSHA 18001 and complies with all the National and European Legislation obtaining the required permits (Waste Management Permit and Industrial Emissions Permit).